This New Year’s Eve, forget stressing over who has to sort the music, let Radio Exe do it for you. 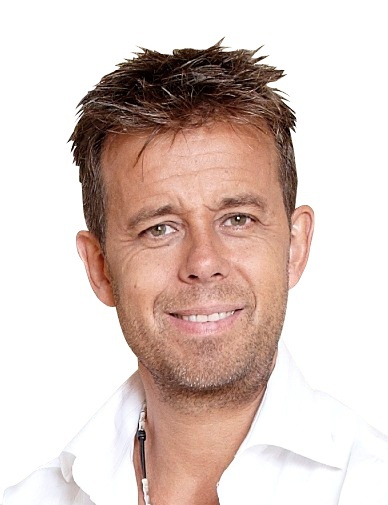 Pat Sharp is your host for the All The Hits: The New Year's Mix from 6pm! It’ll be a non-stop music mix with no commercials from the 70s right through to today with Big Ben at midnight and Auld Lang Syne too. You sort the nibbles and drinks and we’ll do the music for you!